Computers in schools take a lot of abuse. So Lenovo® has developed the rugged ThinkPad 11e and ThinkPad® Yoga 11e Chromebooks to perform and last longer, even under the roughest handling. 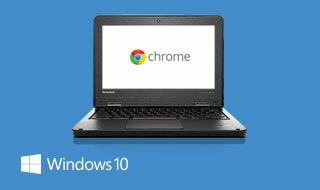 They truly do perform with powerful Intel® processors and Chrome OS. Option to include Trusted Intel® Education Software. Education applications for reading, science, math, multimedia, art and more. Helping teachers and IT staff to manage the user experience and improve learning. Rubber bumpers protecting top cover. Durable Dragontail glass display protection, minimizing scratches and damage. 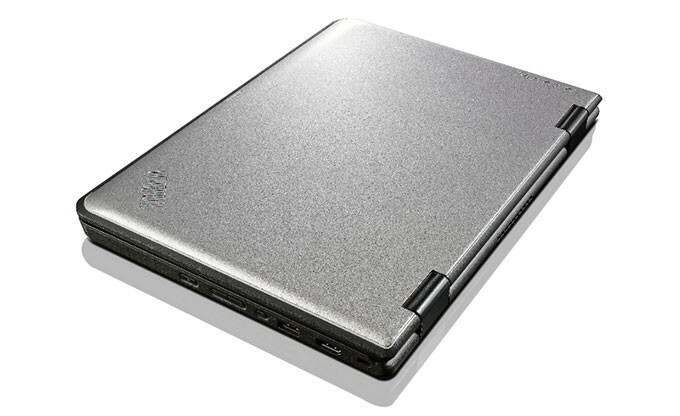 Choice of ThinkPad 11e traditional laptop design or versatile Yoga 11e. Yoga 11e offers four usage modes to adapt to your environment. Effortless switching between creating, using, and sharing content. Operating system Windows 8.1/Pro/ Google Chrome. Hard drive device up to 128GB SSD or 500GB 7200RPM SATA. 11.6" HD LED Anti-Glare (1366 x 768) or 11.6" HD LED IPS touch (1366 x 768). Up to eight hours' battery. ThinkPad 11e/ Yoga 11e - rugged. versatile. ready to educate. Designed to last with rubber bumpers around the top cover, 50% stronger corners in case of falls, and durable Dragontrail glass display protection that minimizes scratches and damage on Yoga models. Enjoy Choose the ThinkPad 11e laptop or Lenovo’s versatile Yoga 11e with 4 usage modes so students can move effortlessly between creating, using, and sharing content. Trusted Intel® Education Software includes applications for reading, science, math, multimedia, art and more, plus valuable tools for teachers and IT staff.